Birthday Party Magic Shows for Kids! Let the kids make the cake disappear and leave the rest to Magic AL! With over 25 years of entertaining experience Magic AL knows how to keep the kids smiling, laughing and amazed! ​When you’re looking for an interactive and fun show to make your child’s birthday party memorable, you’ve found the right entertainer! 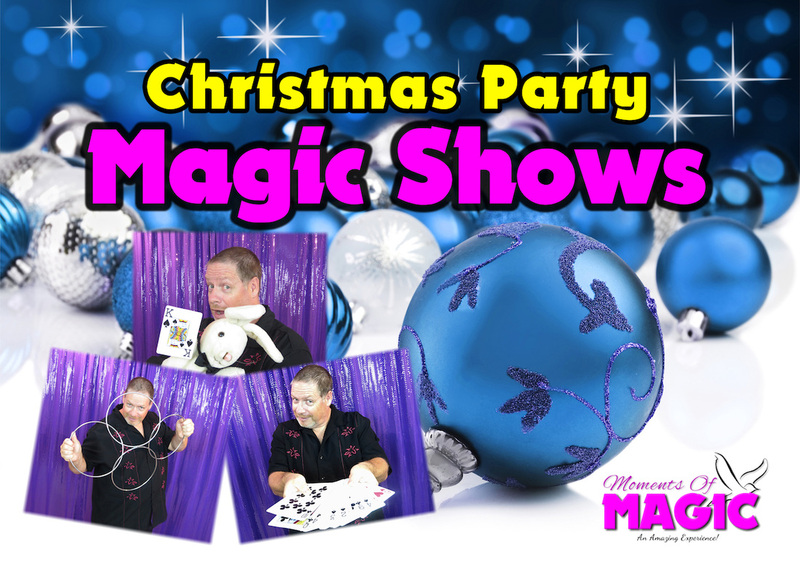 My birthday party magic show features 30 minutes of interactive comedy magic with a selection of great tricks geared to the age (4+) of the children. During the show, a live dove will magically appear and afterwards the children will have the opportunity to meet and a magical dove, this also makes for a great photo opportunity!! "​The show was fantastic, all the kids loved the show. The smile on my sons face was priceless. Thank you so much, we will keep you in mind for any upcoming parties"
Our birthday party magic Show is 30 minutes in length and features lots of comedy and interaction with the children. The magic tricks performed are based on the ages of the audience. The birthday boy or girl will also have the opportunity to help with some cool tricks and will become the star of the show! It takes us 10 minutes to set everything up, then 1/2 hour for the show and then just 5 minutes to pack up and disappear leaving you with smiling children! We require a minimum of 3ft x 5 ft area to perform. A normal size room in a house is typically fine for up to 25 people or so. The kids typically sit on the floor a few feet in front of the magician. Discounts for Members of The Canadian Armed Forces!